The act of using multiple properties to secure one or more loans. 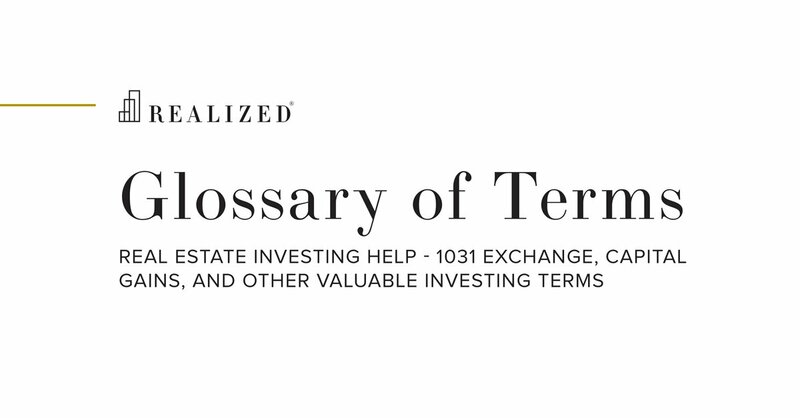 Common in situations where a borrower lacks the capital to purchase a property, a cross-collateralized loan allows the borrower to use the untapped equity in another property to secure the loan on another property. This type of loan reduces the lender’s risk by securing their position in multiple properties. For example, say John wants to buy Property A for $2 million. He currently has $200,000 in cash, and needs to borrow $1.8 million to close. The lender, however, will not lend past an 80% loan-to-value, leaving John $200,000 short on his down payment. Given that the lender will accept additional property in the place of the down payment, John looks to use a property he already owns, Property B, as further collateral. Property B has a $400,000 loan in-place, with John’s equity representing about $600,000. Together, the market value of these properties is $3 million. The combined debt is $2.2 million, representing a loan-to-value of 73.33%. John’s debt level is then below the 80% threshold, making the lender more inclined to fulfill his loan request. The Lender now has claim to both properties in the event of default.